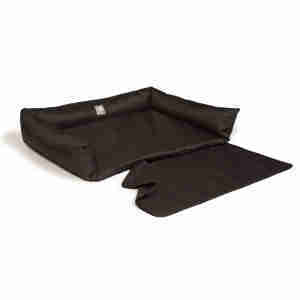 Provide maximum comfort for your dog during car journeys with the Danish Design Boot Bed. 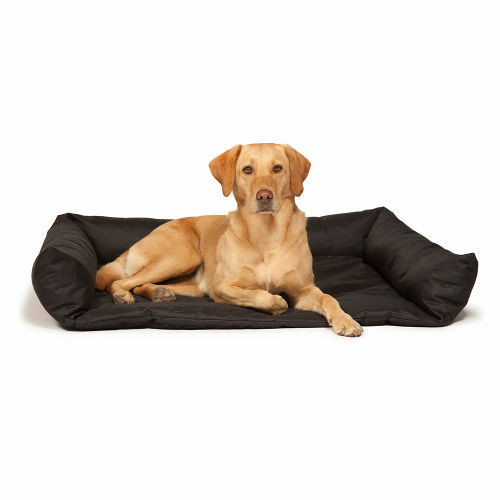 A practical bed, it is finished with waterproof fabric so it can be wiped clean after those long muddy walks in the park. 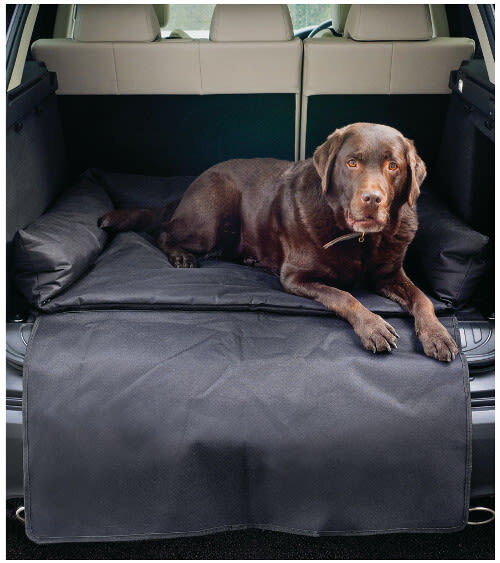 It comes complete with a car bumper cover (attachable with easy fit Velcro fastenings) to reduce any accidental scratches when your pet gets in and out and the raised edges make it the perfect bed to recuperate in after every adventure! Suitable for use in the car and at home.